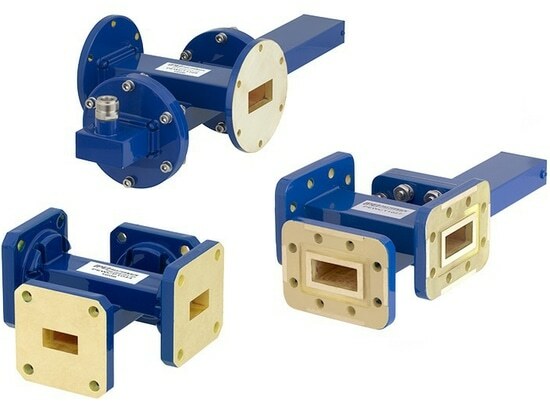 Quick Disconnect 4.3-10, QMA and QN RF Attenuator Series Launched by Pasternack - 17802 Fitch, Irvine, CA 92614, USA - Pasternack Enterprises, Inc.
Pasternack has released a new line of attenuator components for quick mating and de-mating. These 4.3-10, QMA and QN attenuator products feature quick disconnect / connect features to make installation or updating RF attenuators easy. 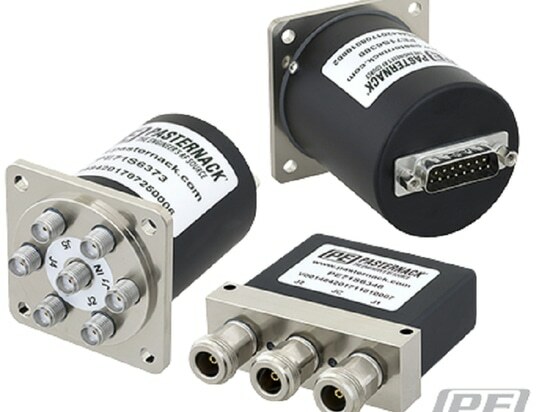 Typical applications for the Pasternack 4.3-10, QMA and QN quick connect attenuators include DAS systems, remote radio heads (RRHs), base stations and antennas. 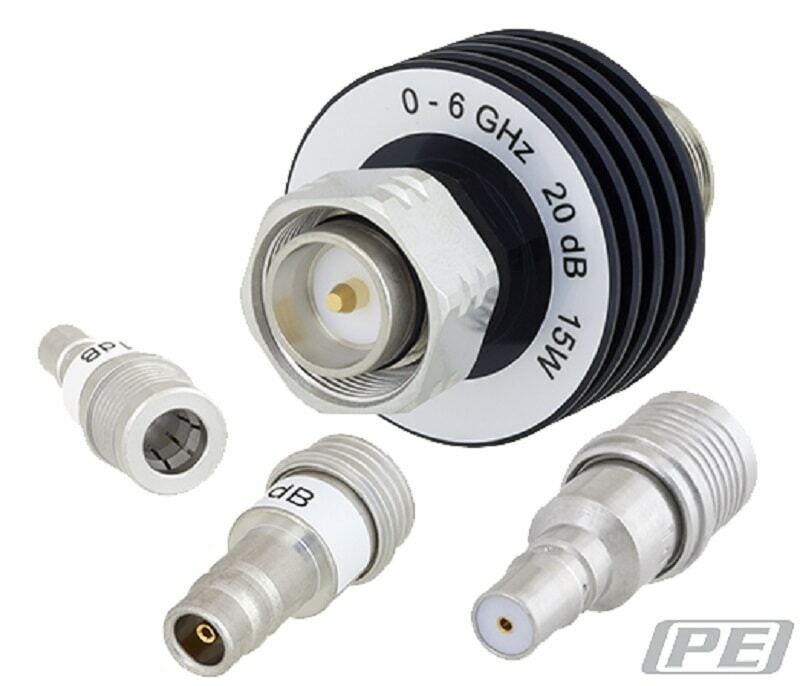 23 new quick connect attenuators are available with QMA, QN or 4.3-10 connections for easy mating. These RF attenuator products support operating frequency ranges from DC to 6 GHz. They boast attenuation values from 0 to 20dB and VSWR as low as 1.15:1. The 4.3-10 attenuator models have power handling up to 15W maximum with low-PIM performance. 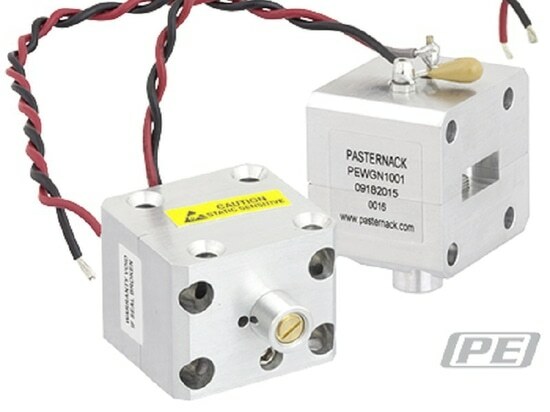 These Pasternack quick connect RF attenuators eliminate the need for wrench or torque for coupling. They are easy to screw-on and allow for hand-tightening, which improves installation flexibility. These attenuator components are ideal for telecommunication, industrial, defense and aerospace industries. The QMA and QN models are constructed of brass tri-metal, 4.3-10 attenuators are made of anodized aluminum. All models meet IP67, ingress protection rating, requirements. 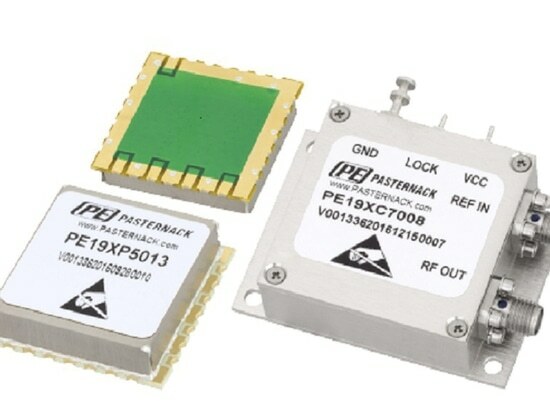 As with the other over 45,000 Pasternack RF, microwave and millimeter wave components, these 4.3-10, QMA and QN attenuator products are in-stock. 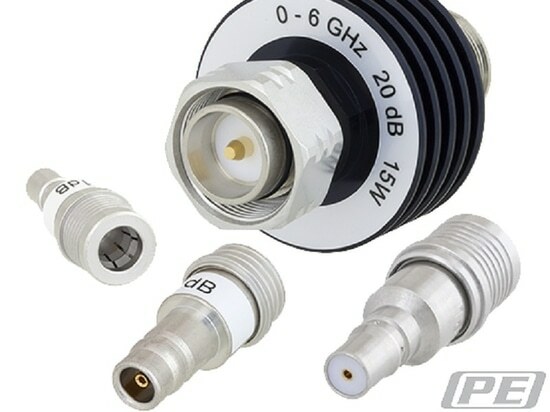 Not only are these quick disconnect / connect RF attenuators in stock, they also ship the same day as they are purchased. Pasternack 4.3-10, QMA and QN attenuator components with quick mating / de-mating feature are released for immediate shipment worldwide.